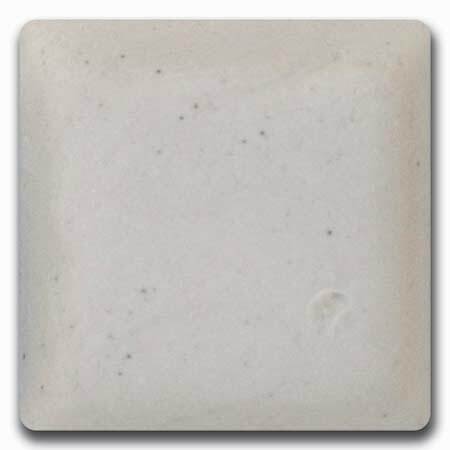 A smooth, cream-white throwing clay that is easy to throw. Excellent glaze results. Fires gray/white in Reduction, lighter in Oxidation.